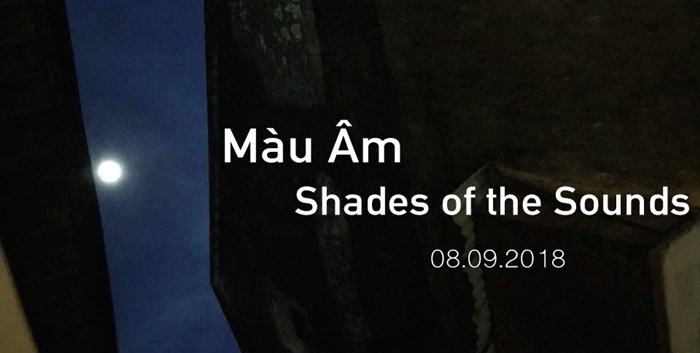 Manzi is pleased to host “Shades of the Sounds” – a concert of contemporary music by the Hanoi New Music Ensemble and Đông Kinh Cổ Nhạc the Ancient Music Group of Tonkin, featuring works by composer Vu Nhat Tan and Tuong – traditional opera of Vietnam. 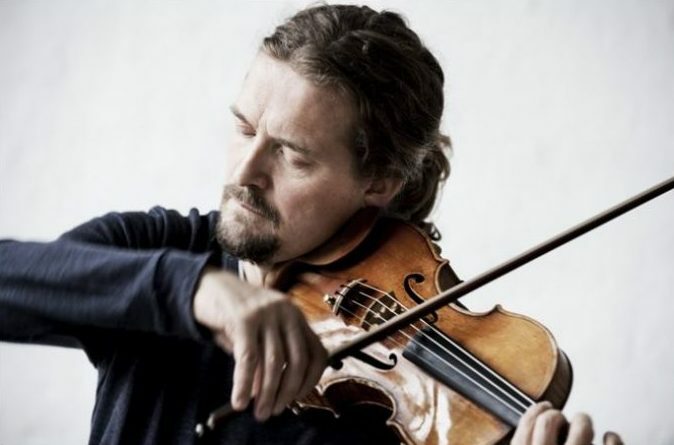 You are invited to a concert featuring violin soloist Christian Tetzlaff. 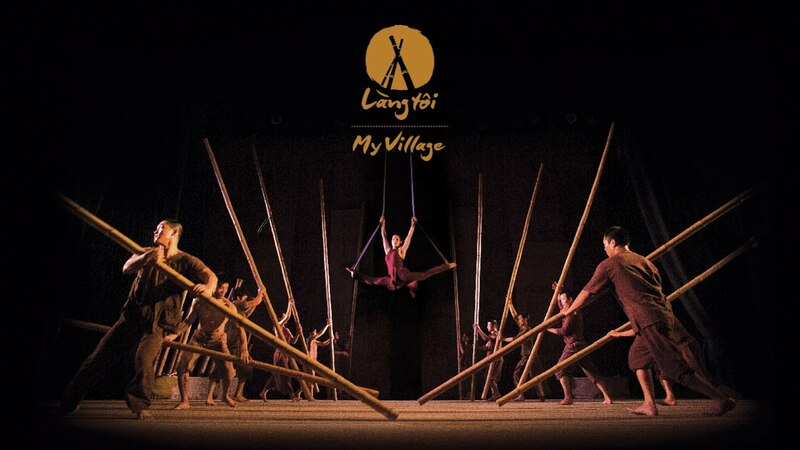 Ticket prices: VND 500,000 | VND 800,000 | VND 1,000,000 | VND 1,500,000. Heritage Space is honored to introduce ‘Art & Technology: Art as Insight’ – An experimental exhibition curated by Katherina Huong Nguyen exploring intersections of knowledge and art — objects and designs that are beautiful but also represent amazing technological innovations, that inspire reflection and new discoveries for the viewer, showing art as a powerful conduit of learning. 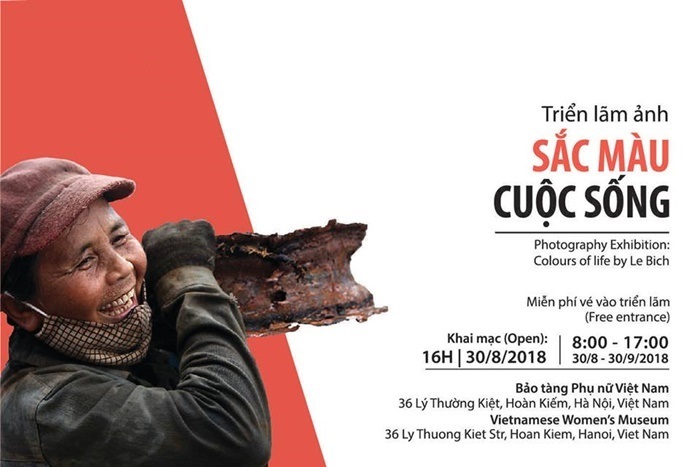 The Exhibition “Colours of Life” by Photographer Le Bich will be organized at the Vietnamese Women’s Museum in cooperation with the Photography Club of Hanoi. 40 photos in the exhibition show how some Vietnamese women have used their craftsmanship to preserve the cultural heritage of their villages. 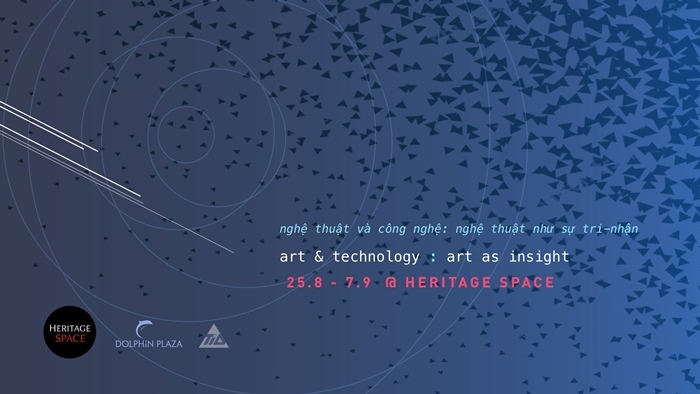 Curated by Le thuan Uyen, the exhibition surveys three decades of artistic practices by five of the most important figures in the art scene of North Vietnam; Hong Viet Dung, Ha Tri Hieu, Dang Xuan Hoa, Tran Luong and Pham Quang Vinh. Featuring nearly forty paintings and numerous original historical materials (including reviews and interviews, archival images, exhibition guest books, two short documentary films, and a timeline tracking the conception, development, and reunion of the Gang of Five, this is one of the few retrospective exhibitions staged in Vietnam that thoroughly documents the lives and preoccupations of local artists (and/or artist groups) of the 20th century.